As a beginner understanding the fundamentals of kettlebell lifting is essential. Svetlana (an RKC and CKT qualified coach) teaches a class that both guides you through the core lifts as well as providing a workout. After a few of these you will be ready to join Svetlana on her Monday and Wednesday 8-9pm classes. Cost: £15.50 pay as you go, 5 or 10 class card for £50 or £100. With a strong focus on quality and technique this is what kettlebells were made for – strength, endurance work, conditioning. The beauty of kettlebells is that if you do it with good form it not only provides you with the “bikini body”** or “speedo physique”** you desire, it also improves the way you move and function. Kettlebells are an ideal resistance tool for athletic training. One hour of intense work, all the basic drills combined into prolonged sets of effort. 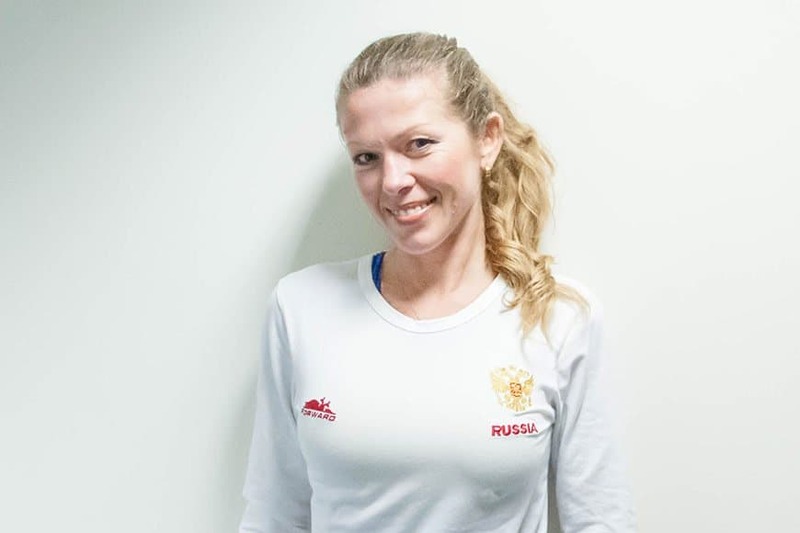 As with all physical training its down to you as to how hard you work but Svetlana will ensure you perfect your technique and work to the best of your ability in this class. You need to have kettlebell experience to attend this class. If not check out the excellent beginners class we do. ** for sustainable transformations (of mind and body) requires sustained daily practice of good eating, drinking, sleeping, movement, relaxation and socialising, as well as the kettlebells!! Kettlebells is a fantastic exercise for post-natal women. It is a wonderful way of raising your heart rate and getting stronger without aggravating pelvic pain or overloading your pelvic floor. It works your core tummy muscles and gluteal (buttock) muscles brilliantly throughout as well. No previous experience in necessary. It is suitable from 6 weeks postnatal. ALL WOMEN welcome! You don’t have to be post-natal but you DO have to be a woman! This is a fun and informal, 30 minute women’s only class. Absolutely no experience necessary. Babies/toddlers welcome. Run by Regan Siviter, kettlebell coach and women’s health physiotherapist. …..because they are simply the best retraining tool I have found in my experience of helping women get into shape. Come and blow away those kettlebell fears and stereotypes! !